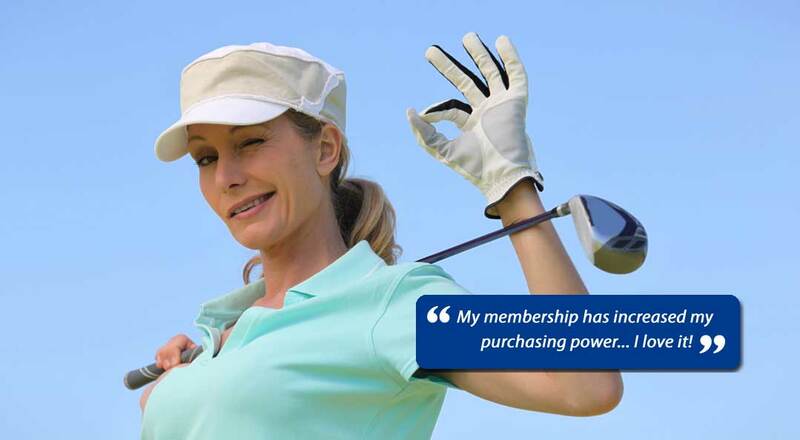 Golfers PIP plus members also enjoy bags full of retail and wholesale offers, a variety of restaurants and bars to suit all tastes, luxurious health and beauty treats to spoil everybody plus leisure and activities to keep the whole family happy. Members enjoy access to discounts on exotic travel destinations and affordable accommodation styles for their getaways, including golf stay and play packages. The savings stretch to over 25,000 offers across Australia, New Zealand, Hong Kong, Philippines and India.